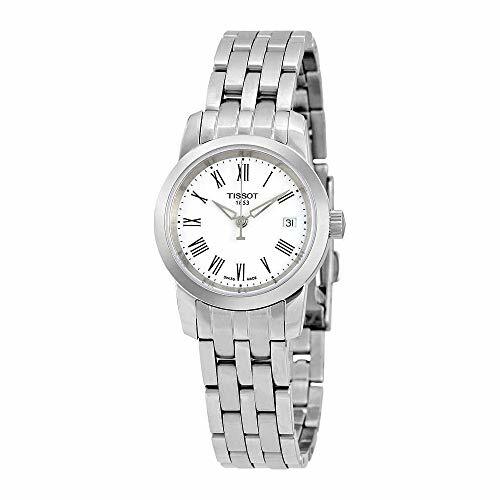 This sophisticated Citizen Silhouette Bangle watch feature a classic design in stainless steel and clean silver dial with lines that are sleek, simple and timeless. 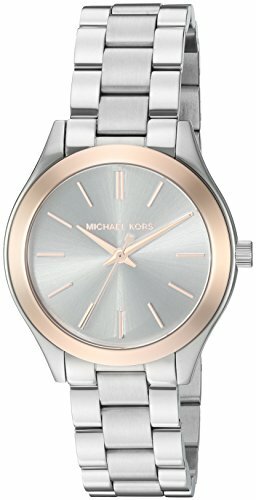 A Michael Kors watch with an elegant look. 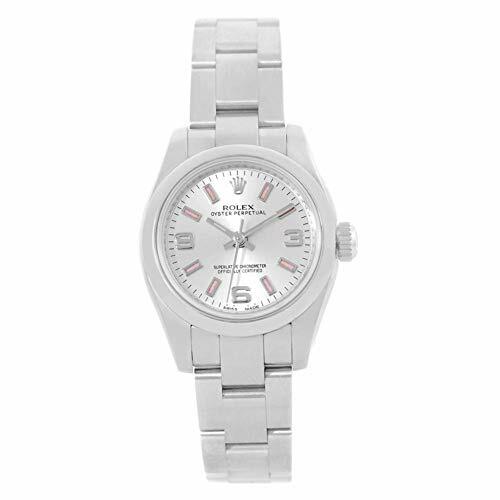 Brushed and polished links form the bracelet, and slim markers complement the tonal dial. Hinged-snap clasp. 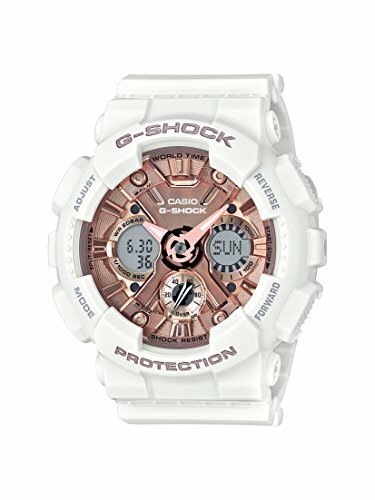 This sporty, white G-Shock watch from Casio is designed for the woman with an active lifestyle. 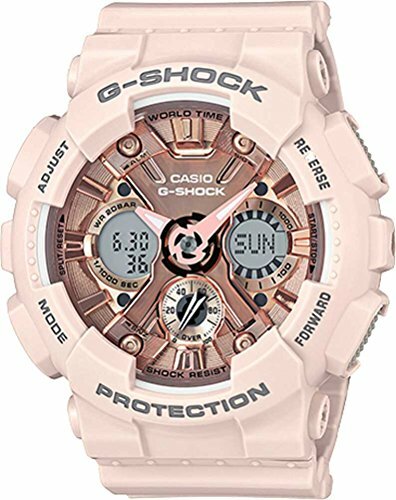 The timepiece’s pink, analog-digital dial and white resin strap create a sleek look, while the G-Shock’s tough build allows it to withstand your various outdoor adventures! Not only is the watch shock and magnetic resistant, but it also has stopwatch and countdown functions, as well as world time options and an LED light. 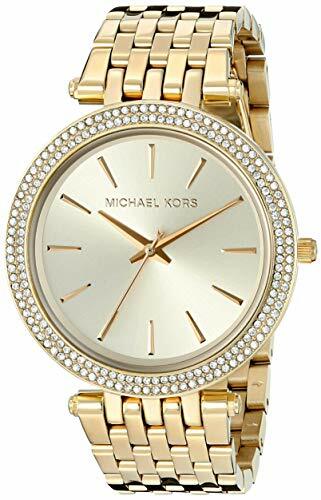 GREAT LOOK: Men, women, young, old, teens or tweens can rock this watch! Grab for the day, work, traveling, shopping, hanging out, walking or just to relax in. Pair it with any type of outfit from casual to sporty and everywhere in between. GREAT FIT: Comfort is so important, and the key when picking a watch to wear all day. This is not only comfortable, fun, and new, but a style that will bring lots of compliments, while wearing. Perfect gift idea for that birthday, holiday or just for fun present. GREAT QUALITY: This awesome quality item comes in a variety of sizes and some styles have more color options. G-SHOCK watches stand out not just with their tough design, but also with their technical refinements. G-Shock is, designed to resist mechanical shock and vibration. Its full form is Gravitational Shock. 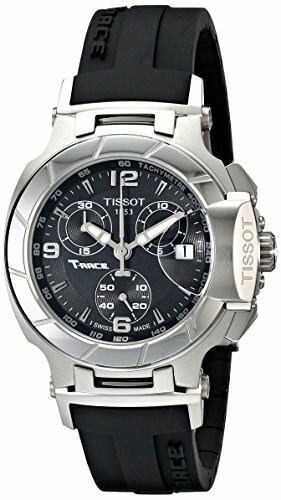 The ultimate tough watch. Guided by a “Triple 10” development concept, the design teams sought a watch with 10-meter free-fall endurance, 10-bar water resistance, and 10-year battery life.